Much has been made of Mafia 3, the GTA clone which is coming to consoles and PCs on October 7, and which is certainly one of the most eagerly awaited games of the year. And now developer Hangar 13 has released the final of its five part gameplay trailer series “The World of New Bordeaux”. Lincoln Clay can also rely on his underboss Thomas Burke in the game, as the man will provide players with all sorts of vehicles to drive around the city of New Bordeaux and get to mission locations. And Vito Scaletta (who was the protagonist of the earlier Mafia II game) will also lend a hand to players with his hit squads, and also provide access to an underground medical facility to heal those combat wounds. 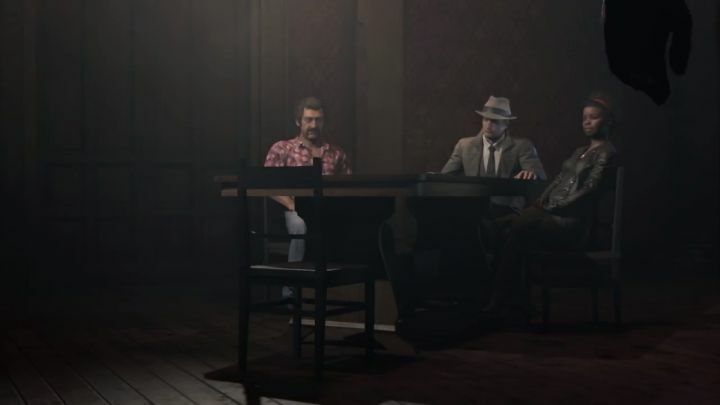 What’s clear, though, is that Mafia III is certainly one of the best-looking and most promising games of the year, and since the game’s release is just around the corner there’s not much longer to find out whether developer Hangar 13’s game will live up to expectations and turn out to be the great game so many gamers are hoping it will be.